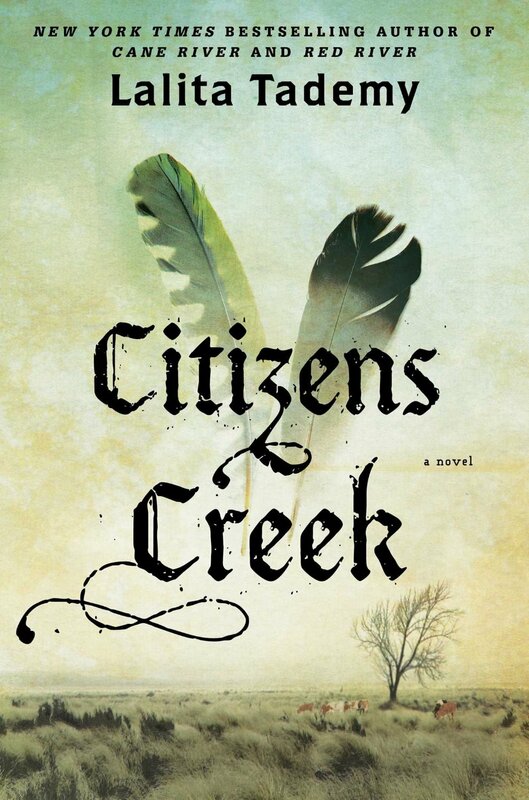 The New York Times bestselling author of the Oprah Book Club Pick Cane River brings us the evocative story of a once-enslaved man who buys his freedom after serving as a translator during the American Indian Wars, and his granddaughter, who sustains his legacy of courage.Cow Tom, born into slavery in Alabama in 1810 and sold to a Creek Indian chief before his tenth birthday, possessed an extraordinary gift: the ability to master languages. As the new country developed westward, and Indians, settlers, and blacks came into constant contact, Cow Tom became a key translator for his Creek master and was hired out to US military generals. His talent earned him money—but would it also grant him freedom? And what would become of him and his family in the aftermath of the Civil War and the Indian Removal westward? 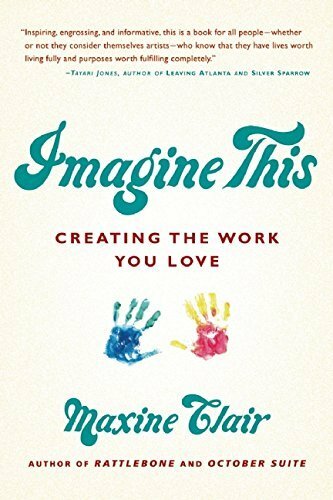 Maxine Clair, award-winning author of the critically acclaimed short story collection Rattlebone and the novel October Suite, has assembled a deeply inspirational yet practical book to help readers access their inner creativity. Imagine This is a beautifully written set of deeply personal stories from which Clair draws examples of how we can be aware of the now, keep ourselves motivated, and create work of which we are proud.Imagine This explains how some of us consciously choose the vehicle through which we express our magnificence — be it business, art, science, or other — while others of us have dutifully plied a trade in arenas that society has suggested are worthwhile, with self-expression only fixed on a hobby. Both, Clair maintains, can contribute to a good life. Occasionally, however, a moment comes that is sufficiently insistent on deep examination. In that moment we float the possibility for expression of a greater self. A young boy wakes. He has forgotten to say his prayers. Outside his window, a beautiful harvest moon illuminates the city around him and its many inhabitants. As the moon slowly makes its way across the heavens, the boy offers a simple prayer for the homeless, the hungry, and others. 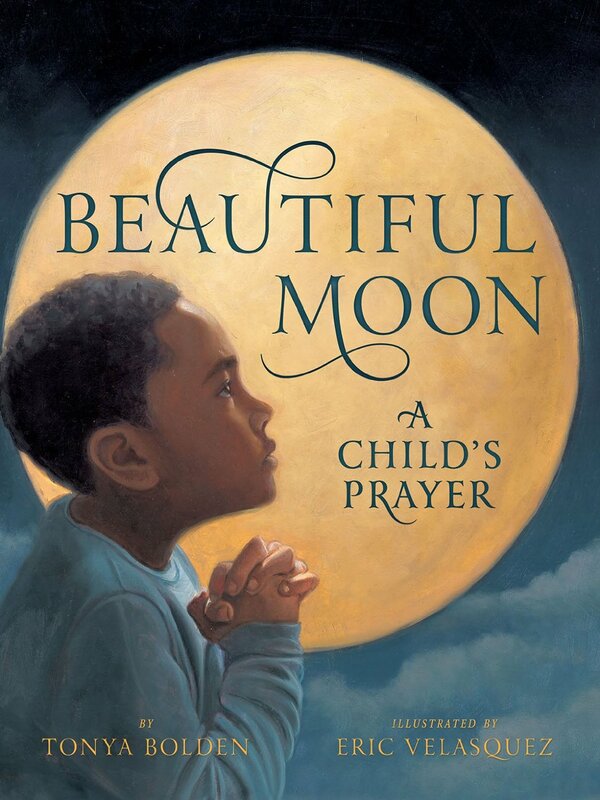 Critically acclaimed author Tonya Bolden teams up with award-winning illustrator Eric Velasquez to create a richly painted and emotionally complex book that celebrates prayer and kindness while recognizing the diversity of the world around us. Treasure’s dad has disappeared and her mom sets out to track him down, leaving twelve-year-old Treasure and her little sister, Tiffany, in small-town Virginia with their eccentric, dictatorial Great-Aunt Grace. GAG (as the girls refer to her) is a terrible cook, she sets off Treasure’s asthma with her cat and her chain smoking, and her neighbors suspect her in the recent jewel thefts. As the hope of finding their dad fades, the girls and their great-aunt begin to understand and accommodate one another. When a final dash to their dad’s last known address proves unsuccessful, Treasure has to accept that he’s gone for good. When she goes back to Great-Aunt Grace’s, it is the first time she has returned to a place instead of just moving on. 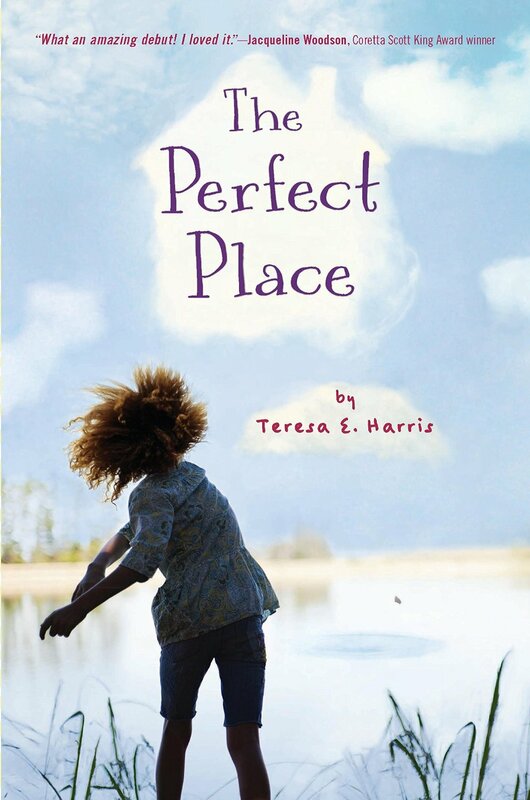 Convincing, fully realized characters, a snarky narrative voice, and laugh-aloud funny dialogue make The Perfect Place a standout among stories of adjustment and reconfigured families. After making a promise to leave the street life behind, a shocking revelation forces Animal back into the game to face his greatest opponent yet. When Animal’s former lover, Red Sonja, shows up on his doorstep with a little girl, claiming Animal is the father, he and Gucci immediately fear it’s a ploy for money. But Red Sonja has come to collect a debt of a different kind, one that can only be paid in blood. A powerful man is hunting Red Sonja and her daughter, Celeste, and she calls on Animal to stop him, permanently. 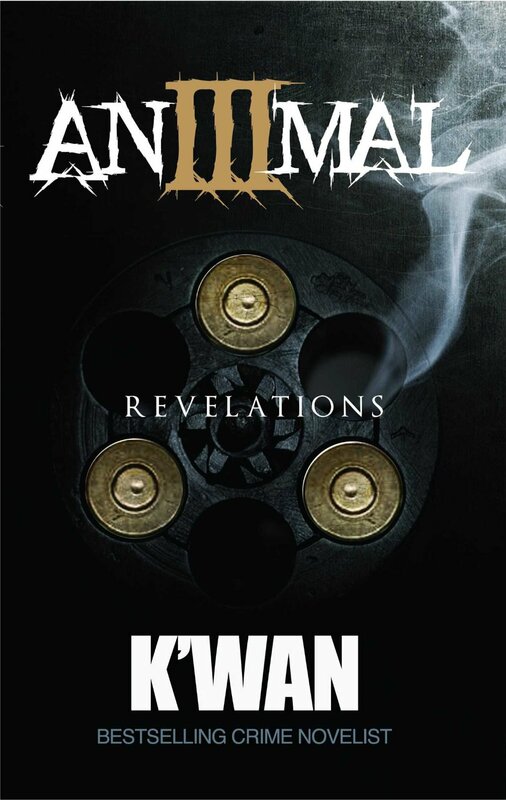 Animal is forced to break the promise he made to his wife upon his release from prison and once again picks up his guns. To keep his daughter and her mother safe, Animal sets out on a mission of murder, but this isn’t just any man Red Sonja has sent him after, it’s one of the most powerful drug dealers in the country…her father.